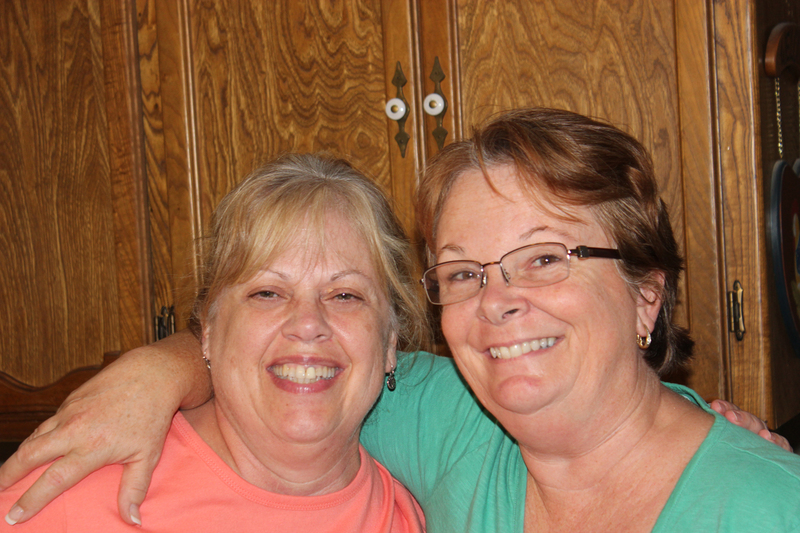 Day 270 – A Great Visit With My BFF! My best friend from my childhood came to town to visit with her parents and it had been quite some time since we had seen each other. I took Friday and Monday off from work so I would have more time to visit with her before she had to go home today. We had a great time….we went to Clovis’ Farmers Market Friday evening…..went to the Antique fair on Sunday…and played lots of Mexican Train with her parents on Saturday, Sunday and last night! It was great to see her again! And can’t wait until the next visit. Thanks for sharing her with us Tim! This entry was posted on Tuesday, September 27th, 2011 at 3:27 pm and is filed under Uncategorized. You can follow any responses to this entry through the RSS 2.0 feed. You can leave a response, or trackback from your own site.